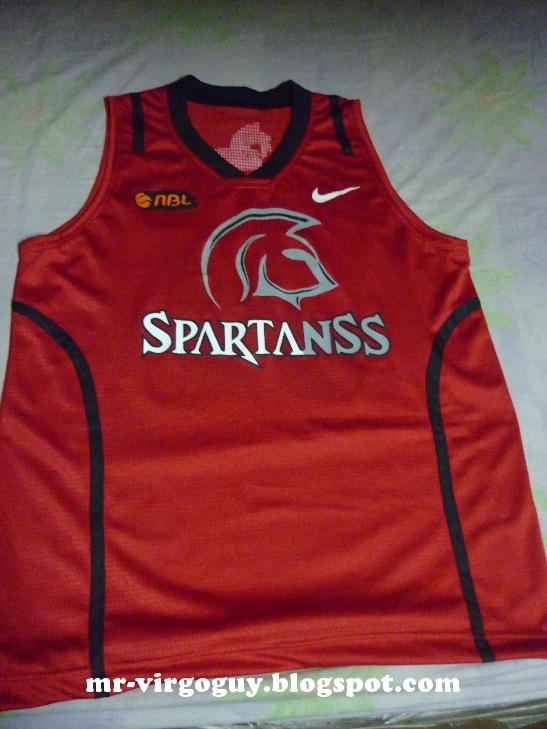 This is the second time I'm joining the Basketball tournament organized in our division. Last year we unable to get the championship but managed to get 3rd place. This year, our team is stronger than before because we had imports from other department who were an official player of the company. But, other teams also get stronger so it's a matter of performance on the actual game that will dictate the winner. I hope that this year our team will be on the finals but I know it'll take more than good luck to get there. I'll train harder for the sake of the team. Of course, if there's a new uniform there should be a new pair of shoes. Luckily, because of blogging, I have an extra money to buy a new pair. 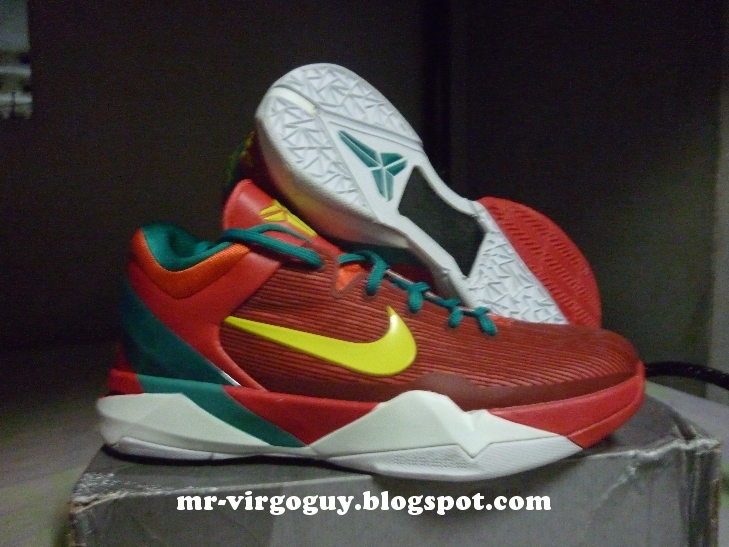 The new pair of shoes I bought is Kobe VII Year of the Dragon. 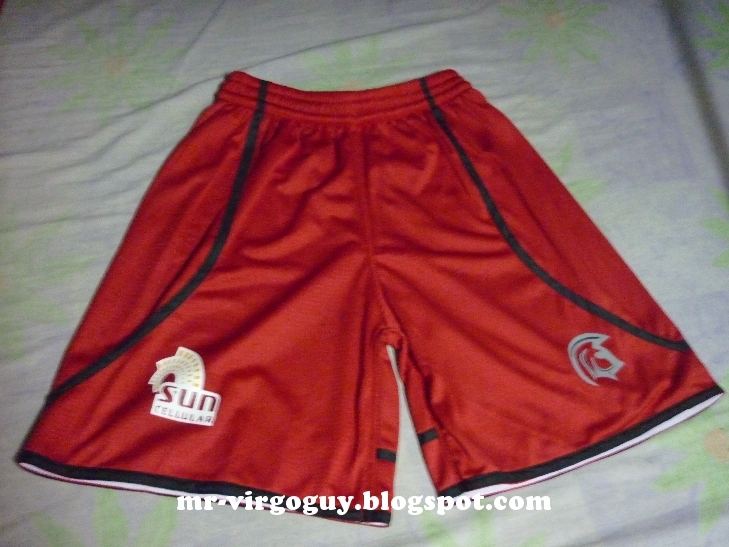 I bought it for only Php1800 (US $42.54) including shipping. The shoes are light and I'm planning to use these shoes for the entire tournament. Hopefully the performance of this pair of shoes will last until the tournament finished. If it damaged during the game, the saying "you get what you pay for" applies to me.